Among the boldest athletes, creatine is worth gold on its own merits. Creatine Creapure® by Prozis Sport features premium quality creatine monohydrate for those who don't settle for anything less than the best performance and the best results. Creatine is an amino acid produced in the body, that plays an important role in the synthesis of ATP, being involved in energy production processes like muscle contraction. This amino acid is synthesised in the liver, kidneys and pancreas, and from there it is carried to all the body cells. Scientific researches prove that with a daily intake of 3g, creatine increases power output in successive bursts of short-term, high-intensity exercise. For that reason, it is widely used among bodybuilders, competitive athletes and gym goers who wish to fully benefit from long hours spent training. Furthermore, according to the International Society of Sports Nutrition, creatine monohydrate is the most effective form of creatine currently available to athletes in terms of enhancing physical performance. Combining science and innovation, Prozis Sport Creatine Creapure® is the ideal choice for those who are looking to maximise their physical potential. 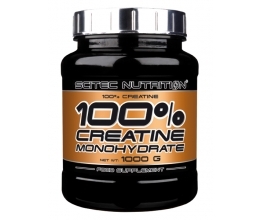 It provides 5250mg mg of the purest creatine monohydrate per serving in easy-to-take tablets. Besides, this food supplement was formulated with Creapure®, recognised as the highest quality creatine available anywhere in the world. Creapure® is produced in Germany from the best raw material, which is controlled by the most stringent quality processes and chemical analysis to ensure a faster and complete absorption of each mg of ingested creatine monohydrate. 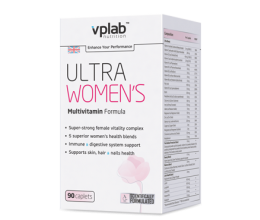 As a food supplement, take 4 to 7 tablets before training. On non-training days, take 4 to 7 tablets throughout the day with food.